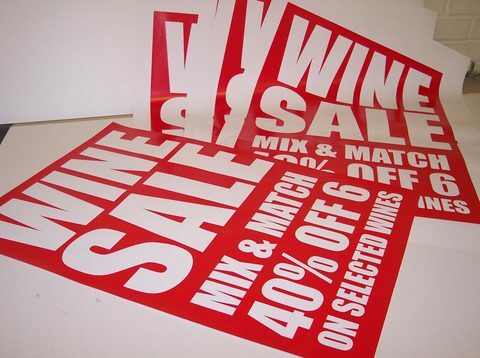 Banners and posters are high impact, low-cost marketing tools that leave lasting impressions on customers. They command attention, communicate information and spread awareness with ease. Positioned in a multitude of places you can use them again and again to reinforce your message and maximise their reach. Harveyboard Print & Digital creates stunning colour, high quality printed banners and posters in a huge selection of shapes, sizes and finishes for all purposes. Whether you need your marketing message to be mobile, durable or just about everywhere your customers look, we’ve got a highly visible solution for you in the form of a striking printed poster or banner. 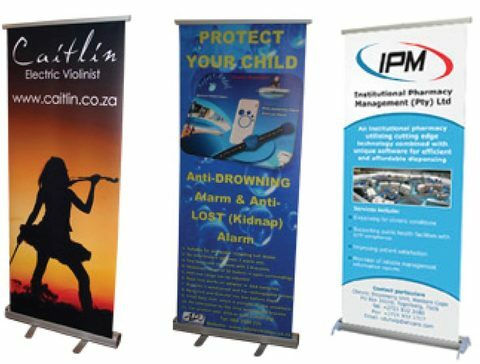 Our poster and banner printing service will give your business, or event, the visual impact it needs. 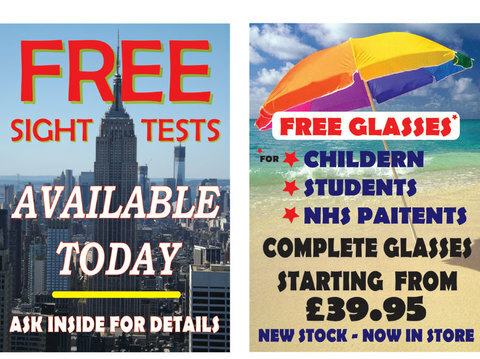 Harveyboard Print & Digital will deliver the poster or banner you need to get results. WHATEVER you prefer to call them – roll up, pull up and pop up banner stands are a great way to get your marketing message on the move. They’re portable, durable and very affordable and give customers an overview of your business, products and services in a short space of time. Roller banners are compact and light, have a long shelf life, can be used again and again, and they’re easy to assemble, fold away and store. Their small footprint makes them ideal for conferences, exhibitions and trade shows. They can also be used in store, on office floors or in your reception area. With so many strengths, no marketing tool kit can be complete without one. 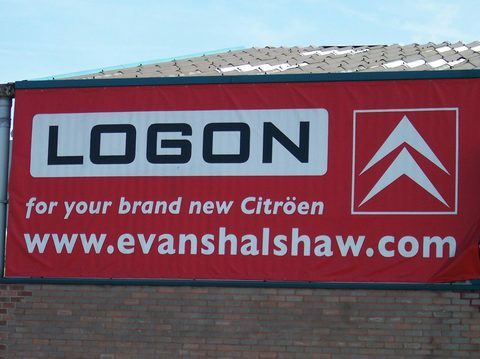 OUTDOOR PVC banners stand out in any environment and are a low-cost, effective way to draw people into your business. Their strength lies in their durability. Polyester coated in PVC creates a glossy, professional finish that hold ups to all weather conditions. When made from mesh materials PVC banners resist the strongest winds. Our outdoor PVC banners come with extra-strong eyelets. You can attach them to railings, bridges, lampposts and trees. 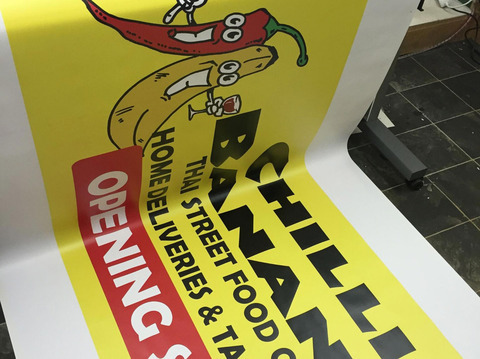 Easily moved, rolled up and stored, PVC banners are perfect for pop-up shops, markets, trade and boot fairs, sports grounds, marches, charity fundraising events, superstore car parks, scaffolding and other applications. THE trusty poster continues to stand the test of time as the backbone of good marketing practice. Posters give you creative space to deliver your message with impact, art and finesse. They have great memorability and, used inside and outside, they’re effective at reaching specific target markets. Harveyboard Print & Digital prints A4 posters up to 48 or 96 sheet billboard posters, all in rich colour quality and pin sharp detail. We use 170gsm poster paper, or 200gsm Photo Satin paper for even better image detail. And we can add QR codes or coupon codes to encourage interaction with your poster.